Welcome to the Abo-Self Service of the MPG. You have the possibility to subscribe to various publications of the MPG free of charge, as well as to edit or cancel existing subscriptions at any time. 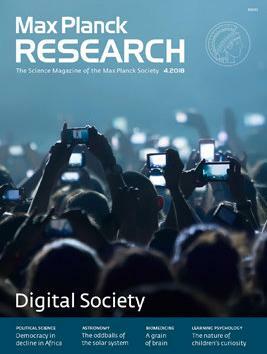 MaxPlanckResearch contains a wide variety of articles about research going on at the institutes of the Max Planck Society. All articles are written in an informative and easy-to-read manner and are ideal for members of the general public including school students who would like to keep informed about the latest developments in scientific research. The magazine is published quarterly. 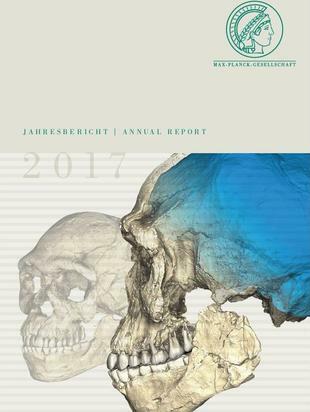 Every year the Max Planck Society submits a report on its annual activities and commenced or planned undertakings. As stated in the statues, the Senate adopts the annual report and presents it to the General Meeting.